We are offering the premium quality series of No. 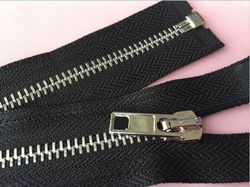 5 Nylon Zipper. Owing to top quality and attractive patterns, these are enormously admired by patrons. A Zip Puller (Zipper) with stylish nylon Niwar (Niwad) grip. 8no. 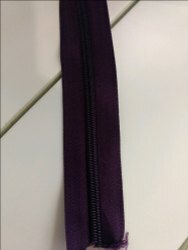 Luggage Zipper, Size/Dimension: 8No. 2.200K.G. it is zip type and soft pvc tag used in hanging cards.